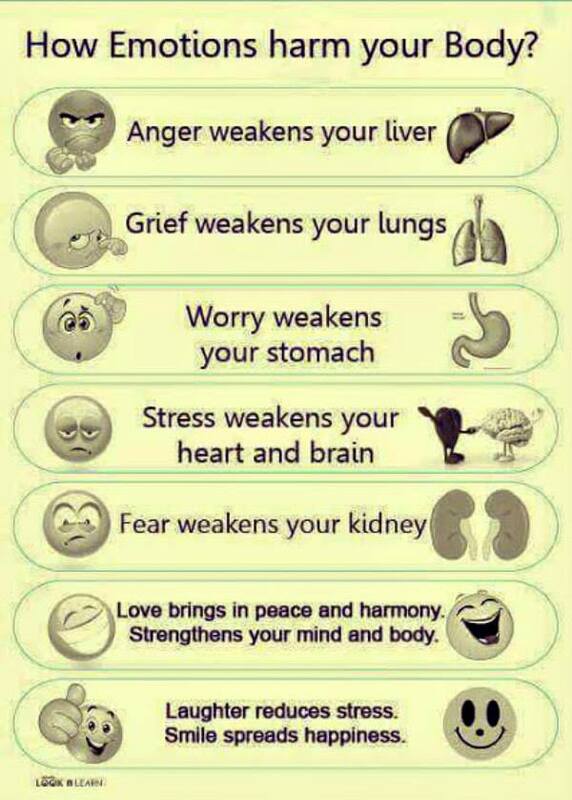 How Emotions harm your Body. When YOU are happy with who you are . . . .